For more than 100 years, our physicians, nurses, psychologists, and counselors have offered high-quality health care and wellness services that are culturally respectful, fiscally responsible, and developmentally appropriate to student needs. With more than 100,000 student visits each year, our integrated care model promotes and protects the health of our campus community so that students benefit from them whether or not they ever receive care at UHS. If English is not your first language, please be aware that we use an interpreting service called the AT&T Language Line to help translate medical information and questions for our patients. If you need help communicating with your health care provider due to language difficulties, please let us know. Call 608-265-3300 for TeleTypwriter services. All UW–Madison students who are enrolled for credit during a fall, spring, or summer semester and pay segregated fees are eligible to use all UHS services during that academic term. Only students who pay segregated fees are eligible. Guest students are not eligible to use UHS because they are not enrolled for credit and do not pay segregated fees. Confidential victim advocacy services are available during the summer term for students who plan to return to UW-Madison during the next fall semester, regardless if the UHS summer fee is paid. UW employees may receive seasonal influenza vaccinations at clinics around campus in the fall. 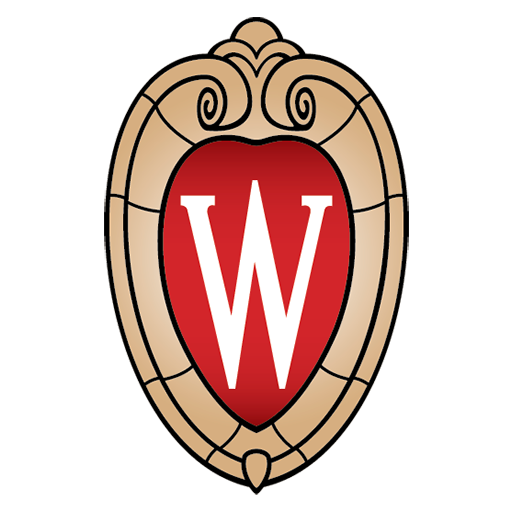 SHIP International Scholars and SHIP spouses/partners should use UHS as described in the terms of the UW–Madison Student Health Insurance Plan (SHIP). Non-students participating in couple/partner counseling with an eligible UW student. The University Health Service was founded in December 1910 in response to common infectious disease outbreaks. Acting as a medical clinic for the majority of its history, UHS initiated an environmental health program in 1968 and adopted counseling services in 1993 to broaden services to all of campus. UHS is primarily funded by tuition and the Student Health Fee, one of the segregated fees paid by all students who are enrolled for course credit. For that reason, there is no charge for most UHS services. To maintain a financial structure that delivers a wide range of services while keeping costs low, UHS does charge for some products and services, such as most immunizations, third-party physicals, and crutches. Some UHS functions are supported by grant funding.